RESTAURANTS — Restaurant Collective & Beer Hall | Detroit Shipping Co.
We went through an extensive and gluttonous screening process to bring together six unique, chef-driven partner restaurants. Each brings a simple but refined menu, offering a new take on a classic. So you can eat, eat and eat again. Did we mention food? Brujo means sourcerer. In this case, that sourcerer is Chef Petro, conjouring up delicious, interesting tacos, montaditos and a variety of latillas - a delicacy imported from Spain. Inspired by Chef Genevieve Vang's Hmong heritage, this sister restaurant to Bangkok 96 brings you food normally found during backpacking trips along the Mekong River and in the streets of Bangkok. This is not your typical Thai menu. WAYNE STATE STUDENTS AND FACULTY: (with WSU ID) get 50% off Monday and Tuesday, 20% off Wednesday-Sunday. ON YOUR BIRTHDAY (with proof of Birthday) buy one entree get one free. Celebrity Chef Max Hardy brings you his take on Caribbean fusion. Using locally sourced ingredients, COOP offers up 24-hour marinated chicken - bringing the heat with their signature Scotch Bonnet Pepper. Who doesn't love coffee and ice cream? However, this isn't your standard scoop. 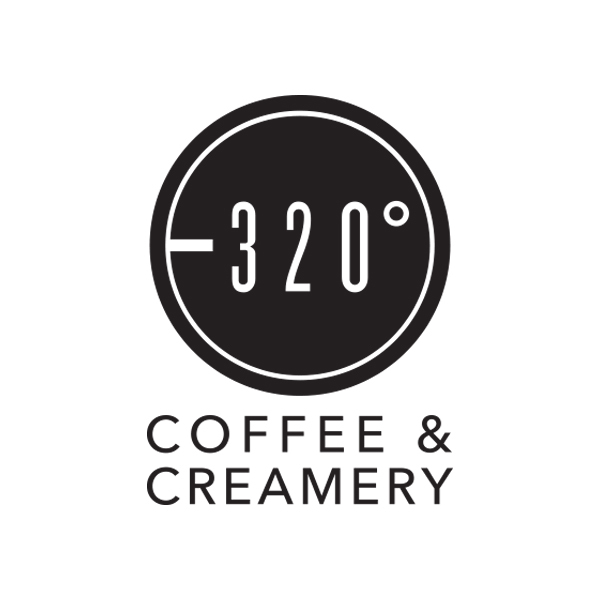 The secret to -320’s rich and creamy ice cream is the instant freezing of the organic and all natural ingredients with liquid nitrogen, which is -320°F.